Professional, local & friendly floor fitting solutions for your business or home. 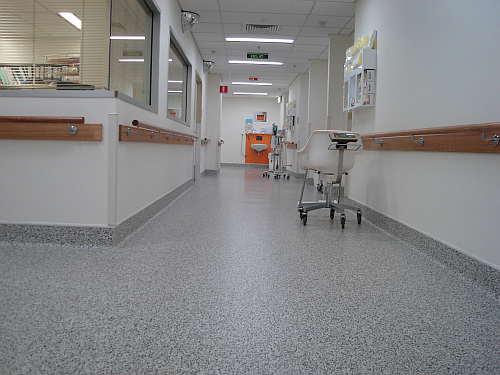 Acute flooring are a commercial & domestic flooring specialist based in London offering a professional and high quality service for your home or business. Whether you want an entire office floor fitted or simply a bedroom we would be happy to talk through your requirements and offer advice when required. Our flooring contractors offer high quality workmanship and professionalism with over 40 years experience in fitting a wide range of flooring including; carpets, vinyls, laminates, Amtico, Karndean, Marmoleum, Polyflor & Altro safety flooring. The professional service can include uplift & disposal of old flooring, maneuver of furniture, supply & fit of flooring materials and sundries. Please browse our commercial & domestic pages as well as our comprehensive list of flooring capability for more information. If you don't find what you're looking for, please do get in touch. For a quote please call or email and we'd be happy to discuss things further. 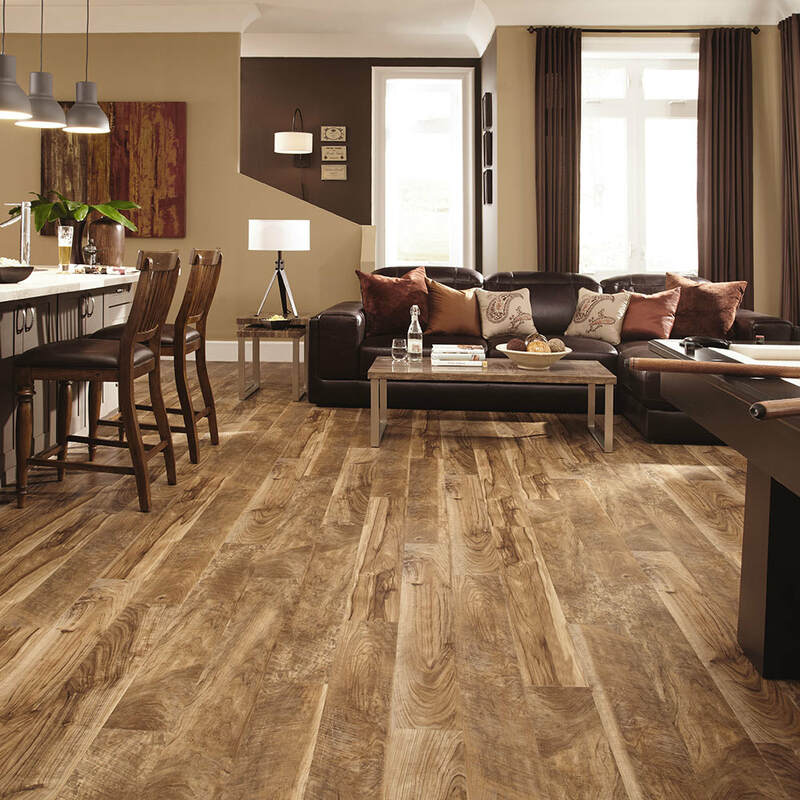 When looking for LVT, carpets, vinyl and laminates for your home that match your style tastes and budget. 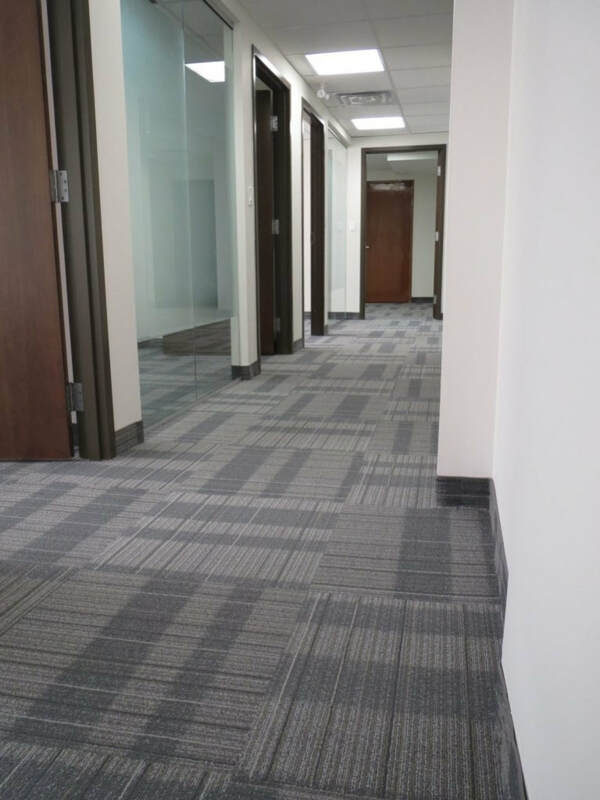 View our full line of services, including domestic and commercial flooring solutions.